Today is my boyfriend George’s birthday! Hurray! He is such a wonderful guy and really is the unsung hero of this blog—taking photos, helping with crafts, and being very supportive throughout it all. To celebrate his birthday we are both playing hooky from work and spending the day together eating out and exploring around town. I of course have a present for him, but I also needed a card. I decided to replicate a Martha Stewart craft that I have seen floating around Pinterest. 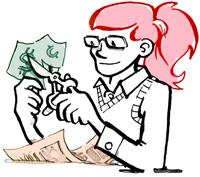 You can find the original tutorial here, but I took some liberties with the design. I cut the base cardstock myself to fit an existing 5X7 envelope that I had around. I used a rounded corner punch to add a little extra flair. 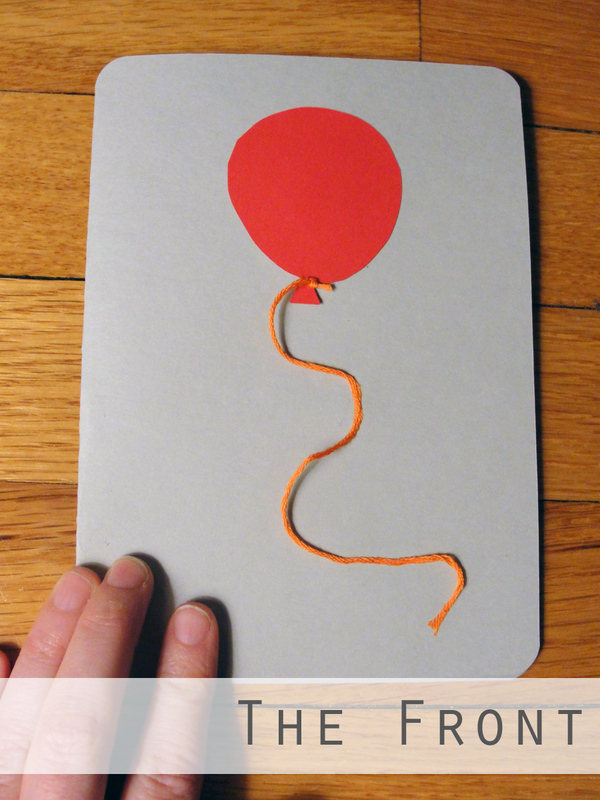 On the front of the card, I cut out a red balloon and tied embroidery floss around the base. I glued it to the card with a glue stick. On the inside I had planned to do both a paper bunting banner in 3D as well as flat balloons. 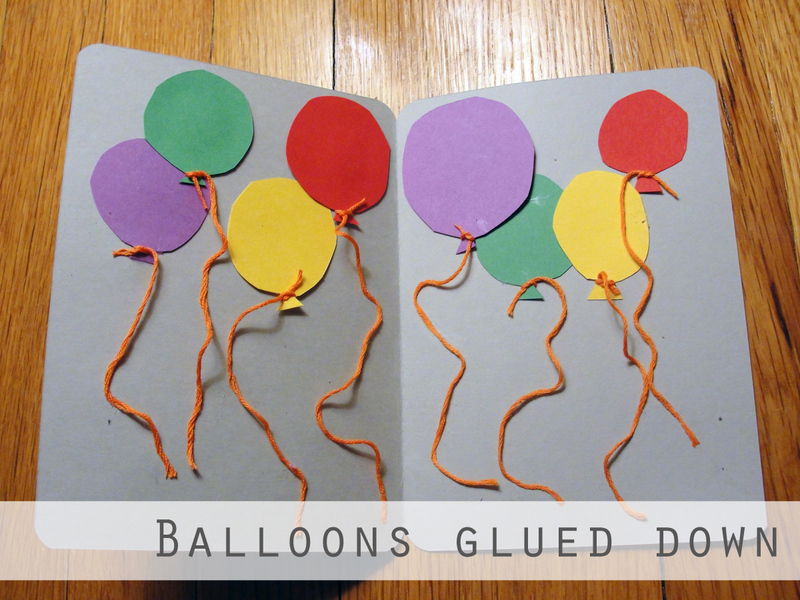 I cut out all the balloons, tied embroidery floss to them, and glued them down. To make the paper bunting, I scaled down the printout on the Martha Stewart tutorial. That was so helpful, but I was a little bummed they didn’t include an exclamation point! 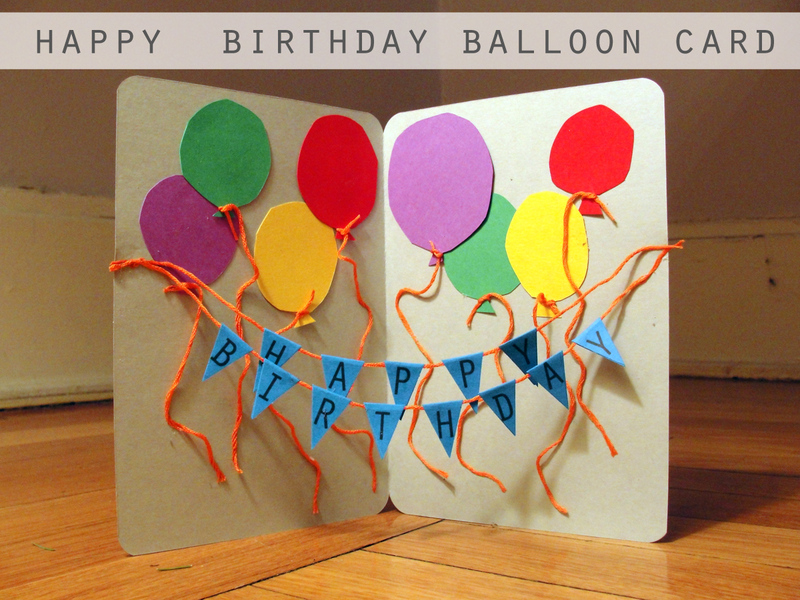 I think if I were going to do this card again, I would also tie the balloons in groups, because I think they look a little messy with individual strings. It’s too late now because I tacked down spots of the dangling thread with glue stick. After cutting all the bunting pieces out, I glued them around more orange embroidery floss. Getting the paper bunting to pop properly was a bit difficult. Mine ended up a tad bit over-lapping. The trick is to “swag” the lower string a lot more than the top one. I used regular school glue to keep the bunting attached to the card, and held it in place for a couple minute. While my card didn’t turn out exactly like the one from Martha’s craft team, I’m glad I gave it a shot. I know George will love the creative card and appreciate the time I spent on it. I love the card, and to a much greater extent, YOU!! This is adorable! I definitely want to try this. Thanks! So cute and very professional-looking.